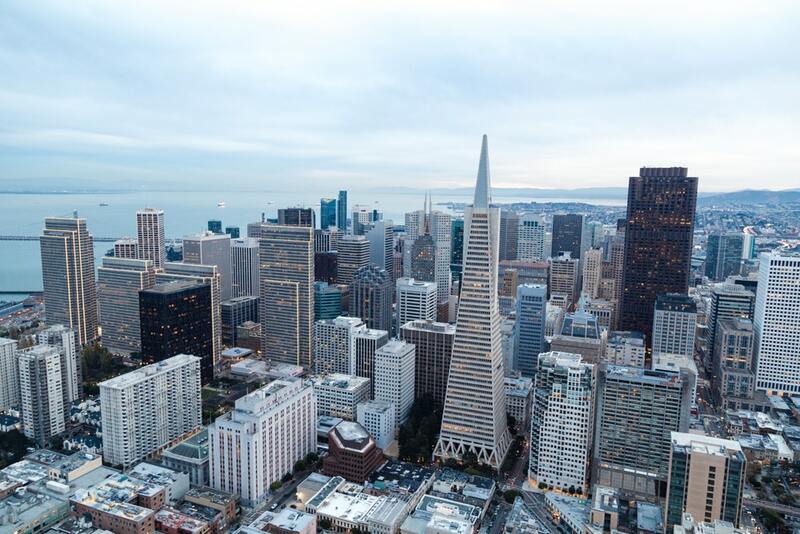 A report issued by the Applied Technology Council, a group of independent engineers organized at the behest of the city of San Francisco, has concluded that building codes in the city are woefully inadequate with regard to seismic safety. According to the report, while structural codes in the city are written in order to ensure that buildings will not collapse in an earthquake, they pay little attention to whether the impacted structures will continue to be suitable for occupancy following a disaster. Specifically, the panel has called for inspecting and retrofitting existing tall buildings while also suggesting that stronger structural regulations are needed for new towers, The New York Times reports. In addition, the panel has recommended that structures be designed with a greater degree of rigidity and that infrastructural elements like plumbing, elevators, and electrical and information technology systems be built to a higher quality. The expert panel was organized during the tenure of late San Francisco mayor Ed Lee in response to the slow-moving catastrophe occurring at the Millennium Tower site in the city’s central business district. There, the Handel Architects–designed tower has been listing to one side. Overall, the tower 58-story tower has sunk over 18 inches with no sign of stopping. The uneven distribution of the tower’s settling has created potential fire hazards as the cladding on one side has begun to pull apart. The city even threatened to “yellow tag” the structure after a window on the 36th floor cracked over Labor Day weekend. The report’s urgency has been underscored by recent structural failures at the Salesforce Transit Center, where a pair of structural steel beams supporting the terminal’s rooftop park have cracked. The transit center has remained closed for the two weeks since and no projected opening date has been announced. Authorities are currently inspecting the structure and beginning to repair the fractured beams. The officials behind the new report have created a database of tall buildings that lists which structural systems were used for every tower. The list is part of an effort to spread awareness of the structurally-deficient welded steel moment-frame structural technique deployed in high-rises between 1960 and 1994. Structures built using this system are thought to be at risk of failure during the strongest possible earthquakes. The database lists 39 towers, including William Pereira’s TransAmerica Pyramid and John Portman’s Embarcadero Center, among others. The full report, titled Tall Buildings Safety Strategy, can be found here.